Let’s enter the glamorous and sophisticated world of Clubs in the Metro with full of happenings, music and fun all year round. Nothing unites strangers and friends alike more than the allure of good music, nice place and luscious taste of food and drinks which can be found in a bar. 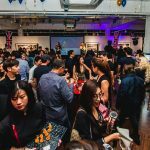 For the city that never sleeps, never stops partying and never wants to be left-out, numerous bars are opening up around the city and below are the reasons why you should visit and experience their unique places ,these are some of the choices for luxury clubs where you may spend your night to escape the hectic city life of Manila. 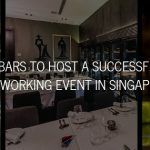 The Buddha Bar has become a reference for the events’ venue among wealthy yuppies and/or corporate people may it be for a get-together with friends or a big event for a product launch. 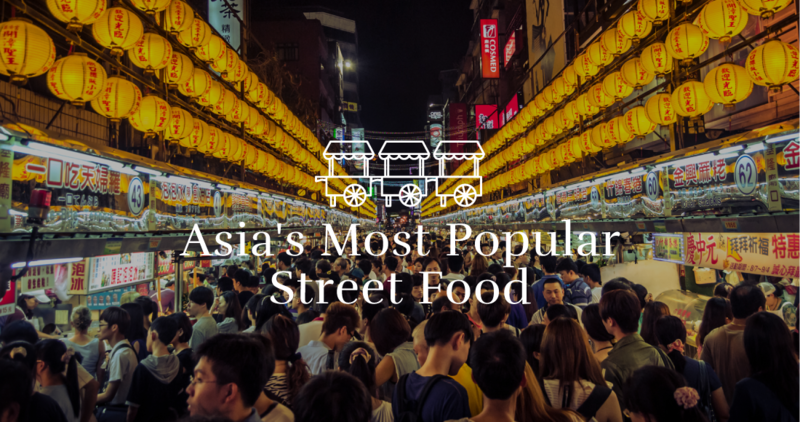 It is originated in Paris and now, it has expand to a numerous countries including in the Philippines which is a must place-to-visit by tourists in the heart of Makati City. You may feel the posh vibe in the bar because of its unique, attractive, and expensive interiors not to mention the eclectic music that the avant-garde creates in which they are popular about. 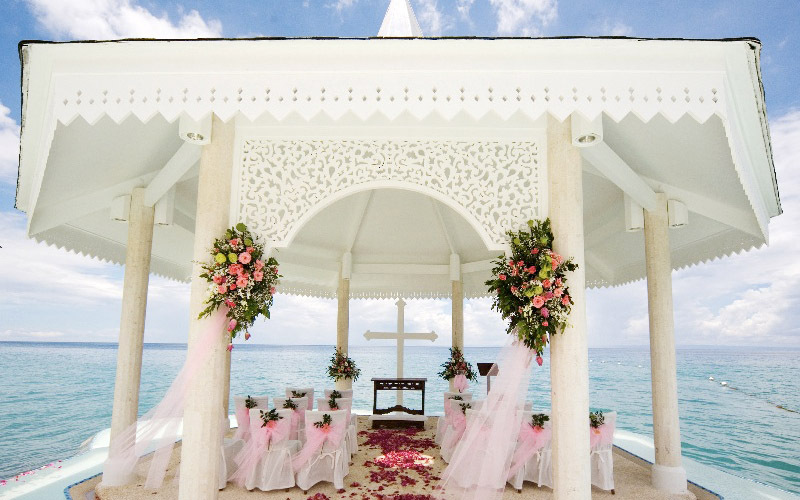 We can have our private event here which starts at 150,000 Php. 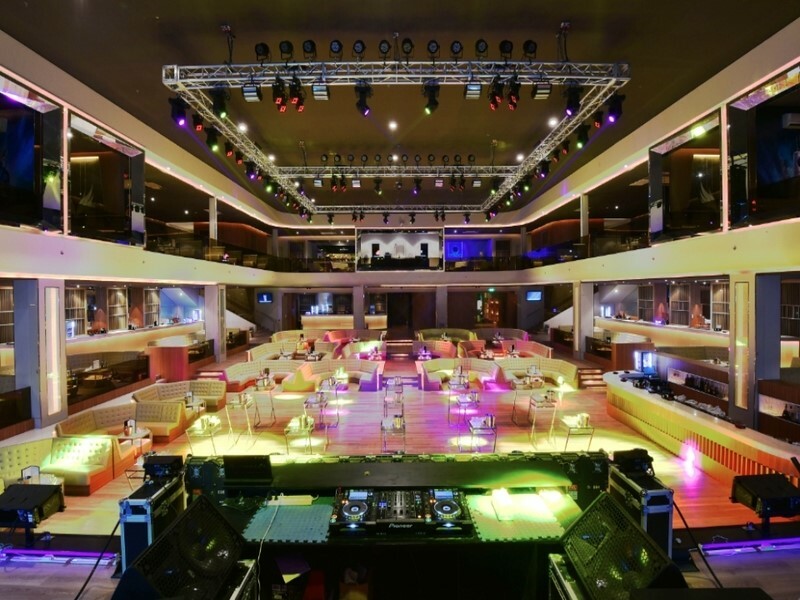 Fall in love with the world-class entertainment and incomparable service of the Prive Luxury Bar that’s why it is one of the top-of-mind places for group of friends or couples to unwind and have “wine” in an elegant, fun, lively ambiance. 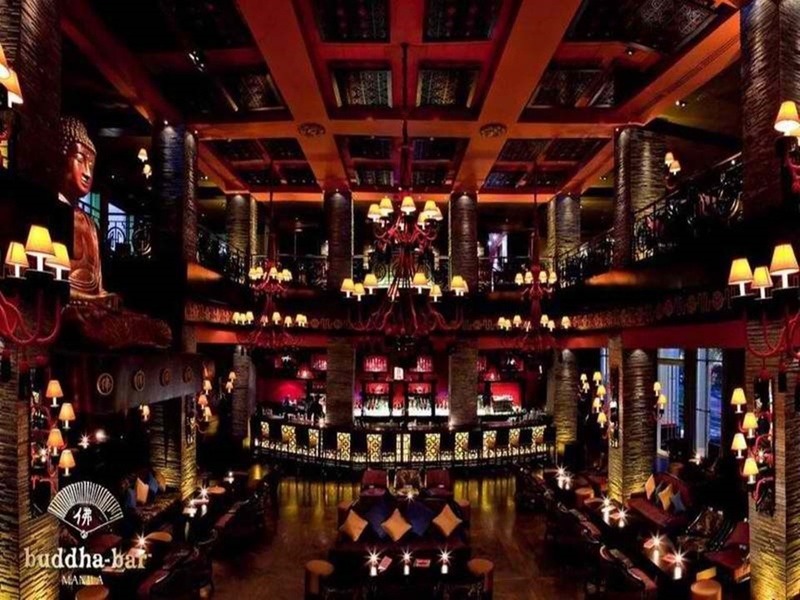 All party-goers are dreaming about having a gathering and parties in this luxury bar. Perfect for gatherings and parties that will surely give you a unique relaxation experience that makes you escape the stress of life. Beer Below Zero is known for its crispness of a beer’s taste through a frosting process. It heightens every beer drinkers’ drinking experience being the reason why its first time customers tend to come back in their place all over again. They’ve perfected the recipe of the “perfect beer”, cold but still liquid and easy to drink. 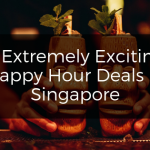 It has already 300 outlets worldwide which is why it is considered as one of the most sought after F&B Value Added Service in the “beer world” today. If you are looking for both night and day club, The Palace Pool Club suits you with its two swimming pool and an indoor and outdoor seating areas with a safe and personal butler to attend your needs. Its doors are open from 11:00 am to 4:00 am so you can party all day and night long and a free entrance every Friday to Sunday. 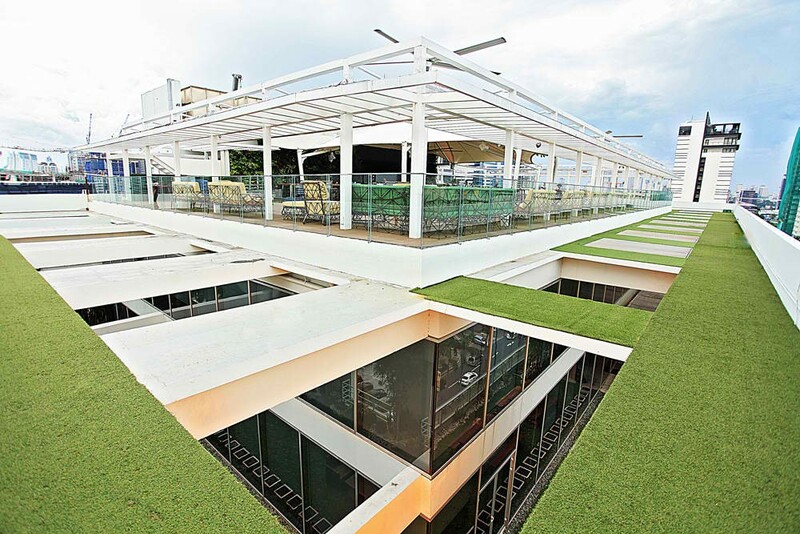 You feel like in paradise when spending at least some time on this roof top venue. 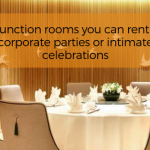 This venue has a distinct features and complete amenities that will suit your requirement for a big and/or small event. All guests must follow the dress code they have provided before entering the posh place. 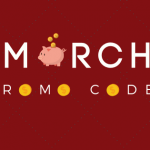 You could also avail their VIP Card and multi club access if you want more privileges to have. 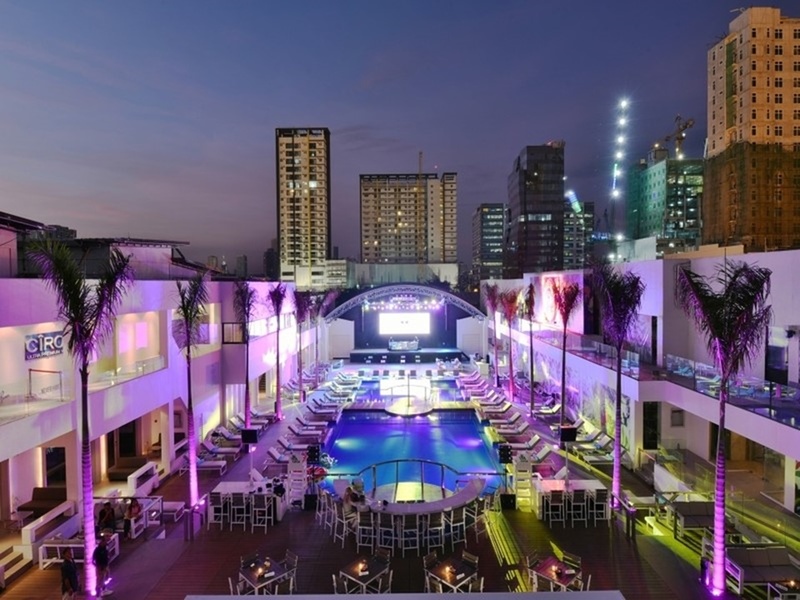 Valkyrie Nightclub is the biggest nightclub in the Philippines which can held up to 2,500 persons of party goers. It is open from Wednesdays to Saturdays from 10PM onwards. It offers a variety musical genres such as Electronic Dance Music, House, R&B, Hip-Hop and Top 40. 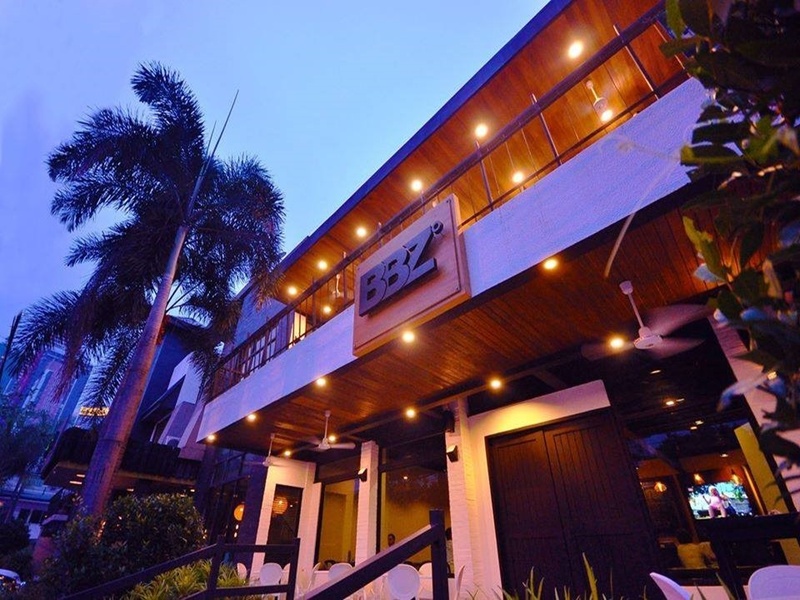 It is hailed as one of the best clubs worldwide and no.1 in the Philippines because of its excellent interiors of couch and cocktail tables along with the exciting lights and visual equipment. 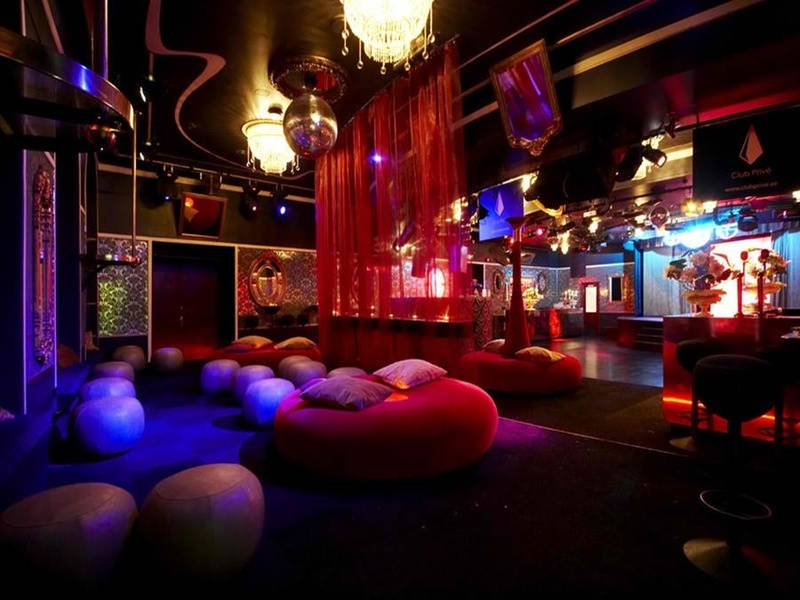 No doubt that it is the place where celebrities choose to party. If you are still looking for more places to choose from for your upcoming events; be it for corporate, social, or intimate party/gathering, you may visit Venuerific , enjoy the venues listed there all over the Philippines, and contact the venue owners to book the venue. 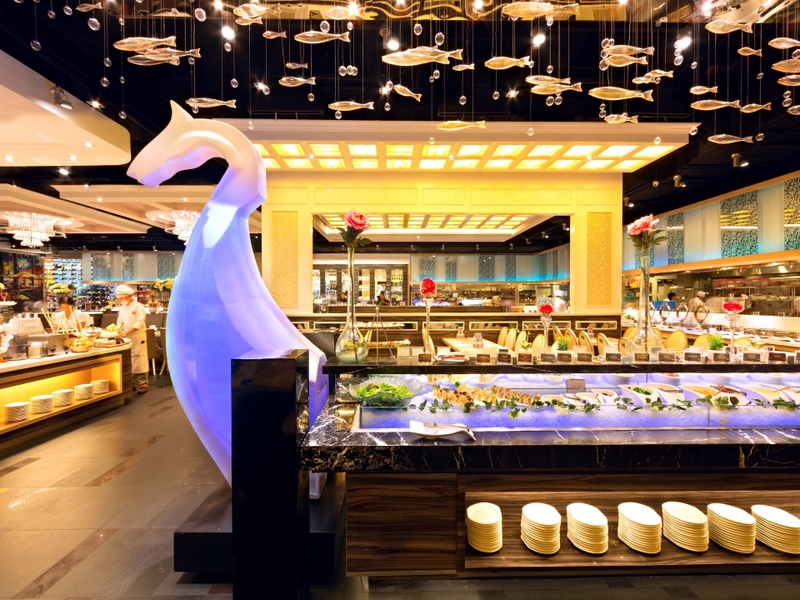 Previous Article Must-try scrumptious #BUFFETS in Metro!